Watch a lot of movies? How about volunteering with us. 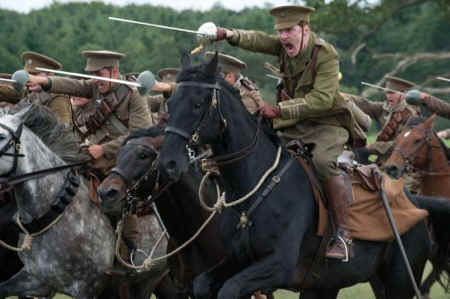 And being our eyes and ears regarding horses in film. We are looking for people who will report to us when they see horses used in any type of activity captured on film and describe it to us. It can be a movie, television show or television commercial. All you need to do is let us know what you see, where you see it and when you see it. You do not need to be a horse expert. If you see horses in action on the screen and feel uncomfortable, chances are there is something going on that shouldn’t be. Get started by contacting us.